We are Krysti's Music Studio, and we provide lessons in piano, guitar, ukulele, voice, violin, theory and composition, saxophone, flute, clarinet, oboe, bassoon, and also art lessons! We are based out of Bluffton, Ohio, and have locations in Ottawa Ohio, Shawnee (Lima) Ohio, and Spencerville, Ohio,^& also offer online lessons! 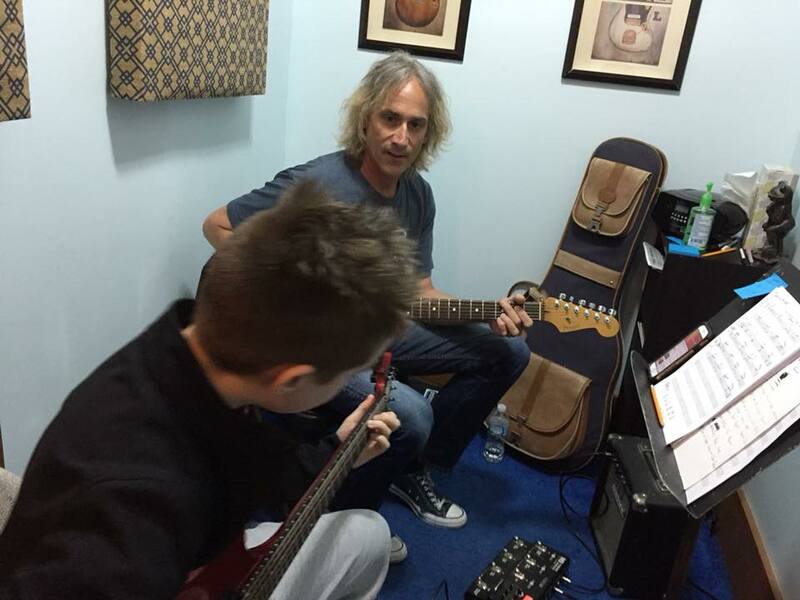 We believe that music lessons are an enriching experience for students of all ages. We are passionate about providing fun, yet quality lessons tailored to each student's individual needs. Included in the lesson program are opportunities for performing, including Christmas and Spring Recitals, Ribbon Fest, Music Evaluation Day, and more! We also offer piano tuning and event musicians. We are currently taking new students who are interested in starting lessons this spring! If you're interested in trying piano lessons, guitar lessons, or one of our other instruments, please sign up under the registration tab above, and we will call you with more information. Or if you'd rather, you can contact us directly by calling or texting Krysti at 419-233-5255 for more info!